You can tell this pooch loves going to the doggy salon. 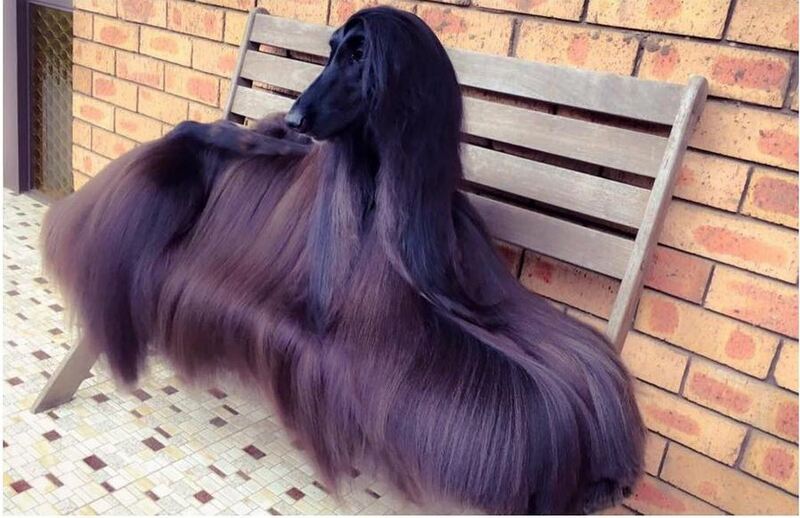 This dog has better hair than most people! Can dogs donate to Locks of Love?